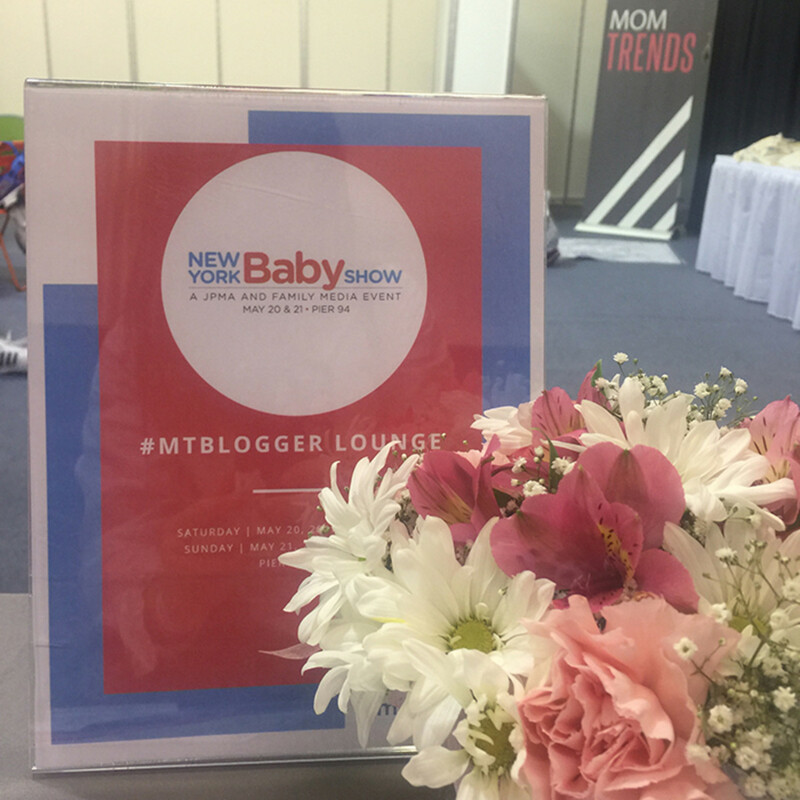 We love partnering with the New York Baby Show every year to host the exclusive blogger and media lounge. 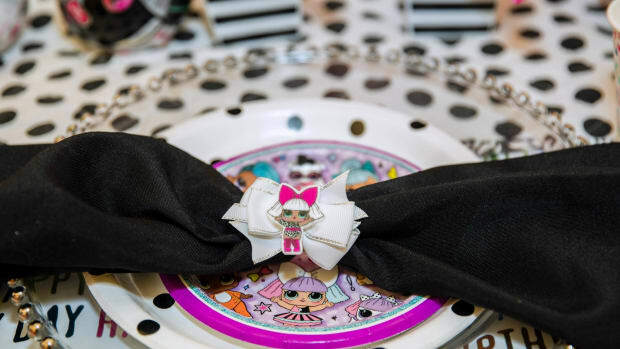 As trend-spotters and baby-lovers, it&apos;s one of our favorite annual events. 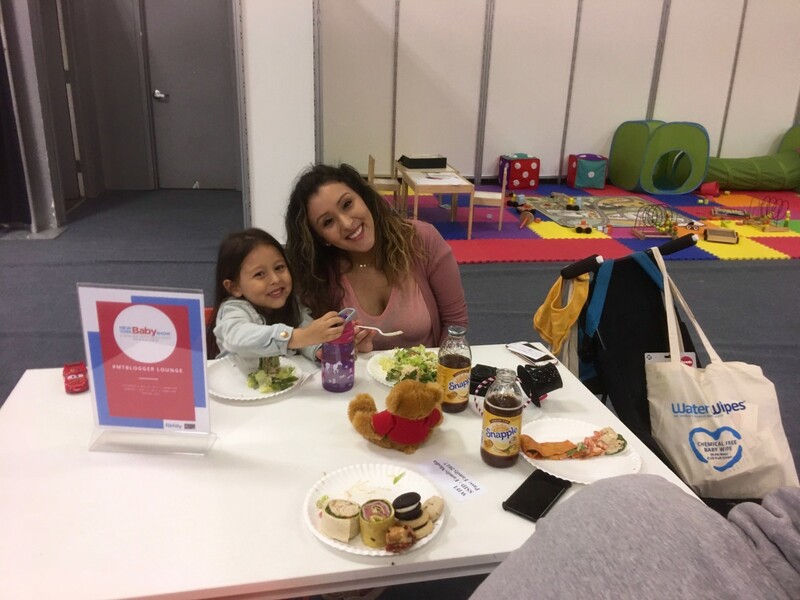 We enjoy seeing the latest and greatest innovations in products and gear for little ones, and we especially like having our local blogger friends stop by to catch up on emails, send a few tweets, have a quick bite, or get a mini Glam Squad makeover. Best of all, there are usually lots of itty-bitty infant nuggets to coo at and ogle and snuggle... and then hand back to their mamas to change! 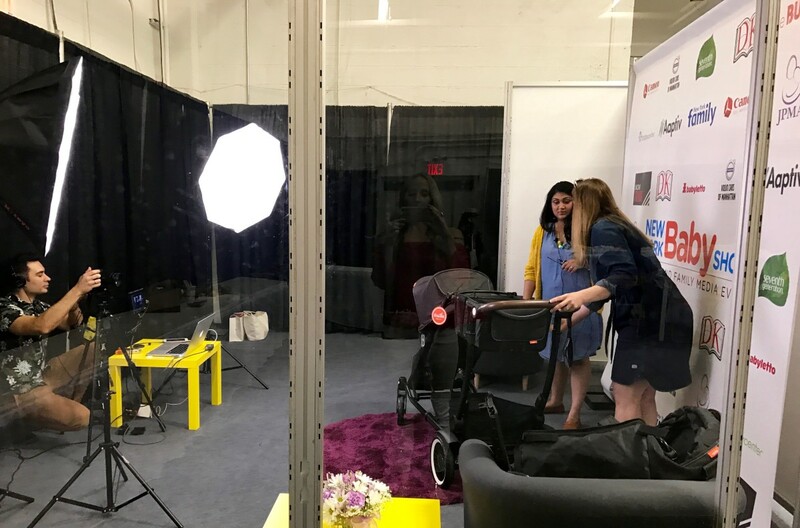 This past weekend, I spent hours roaming the aisles and visiting baby brands to see and experience all the exciting new-to-market new-mom must-haves at the 2017 New York Baby Show. I pushed strollers (gotta love the famous NYBS stroller track! ), swaddled infant dolls, and clicked car seats all in the name of editorial research. 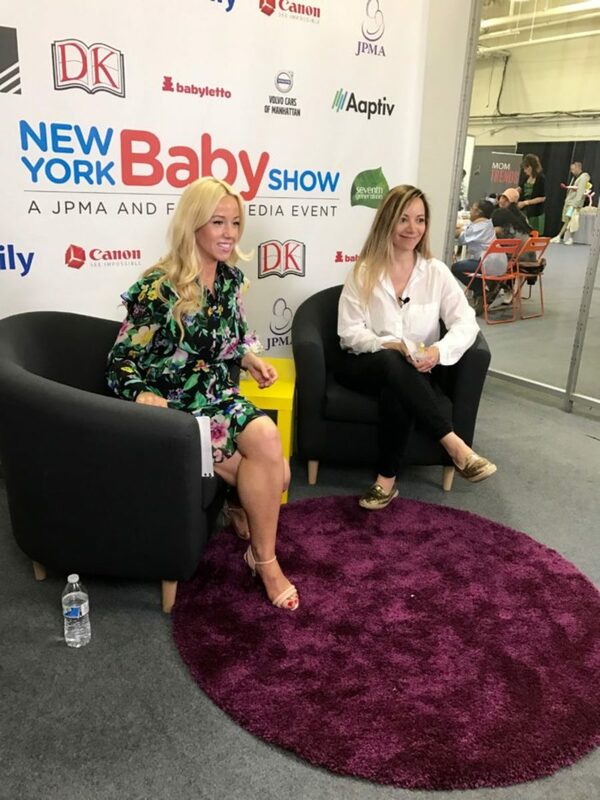 From big brands to boutique start-ups, the New York Baby Show put a spotlight on a plethora of practical, sweet, silly, cute, smart, and savvy items to make babyhood (and motherhood!) a whole lot easier, more stylish, and, well, fun! 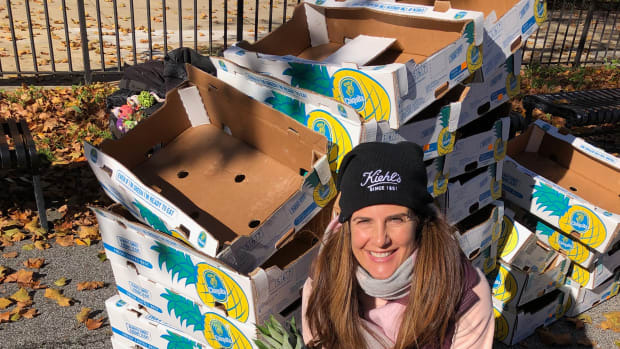 I&apos;ve narrowed my LOVE list down to three super-fab picks (and believe me: this was not an easy task!). Here are the trends and items I&apos;m swooning over... Now I just need to borrow a newbie baby to test these bad boys out! THE SNOO: Last year, Happiest Baby launched the SNOO—and there was a lot of buzz surrounding the sleek new-to-market smart bassinet and infant sleeper. I have to admit that I assumed it was all hype and hoopla—especially considering the almost $1200 price tag. 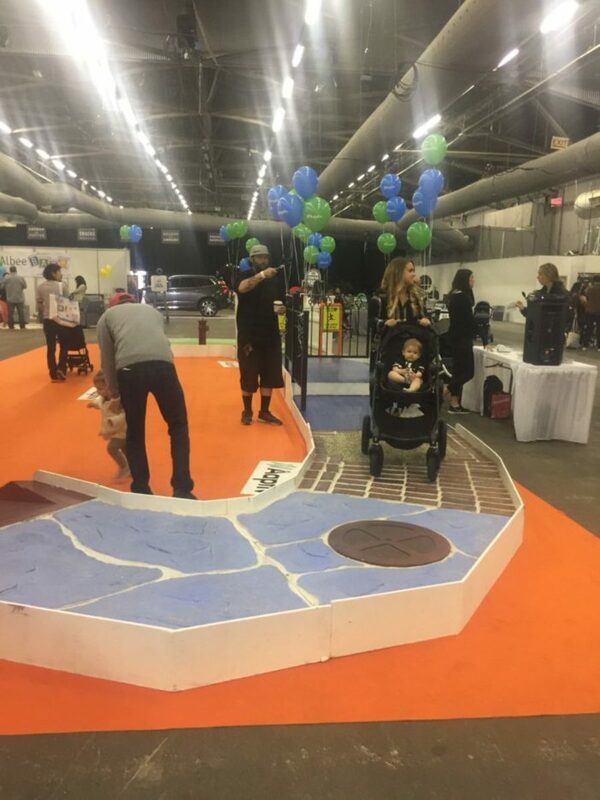 But when I saw the SNOO in motion on the showcase floor of the New York Baby Show, I instantly changed my mind—okay, I get it! This first-of-its-kind nursery product was developed by nationally renowned pediatrician and author Dr. Harvey Karp. The sleeper imitates the womb via a single button, connected app, or by detecting baby’s crying, and creates movements and sounds that increase with baby’s fussiness levels (just as mom/dad would increase their “shushing” or rocking to calm baby down). The idea is that this will help infants learn to sleep better, while giving parents the shut eye they so desperately need. There are lots of rocking seats and chairs and swings, but the movement of this bassinet reminded me of the exact motion I used to soothe booth my babies in the middle of the night. If it can save a mom and dad sanity by giving them back some sleep—well then, I think it&apos;s well worth that initial sticker shock. 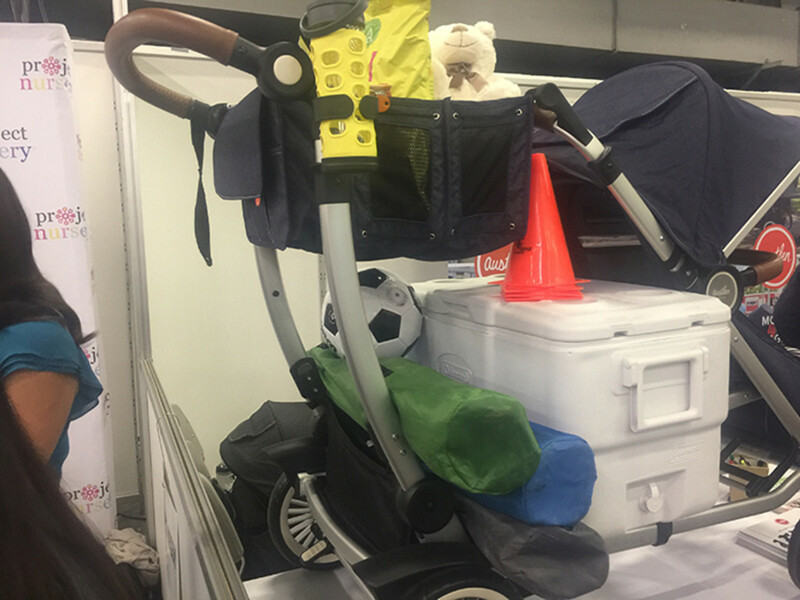 Austen Baby Co. Entourage Stroller: When we go on a family day trip, you better believe I pack everything but the kitchen sink. (And don&apos;t even get me started on a beach outing.) Suffice to say, we don&apos;t have enough arms to carry all the STUFF that our fam of four "requires," but you can never be too prepared. Enter the new Entourage stroller from Austen Baby Co. The recently launched Entourage features the most versatility and biggest storage capacity of any stroller on the market, and can accommodate up to 150 pounds! Its easy-to-expand frame has three linear positions to provide ample space for more than one child and large items such as coolers and luggage. An expandable market tote sits between the handlebar and front seat for easy access to baby essentials, cell phones, drinks and even groceries. 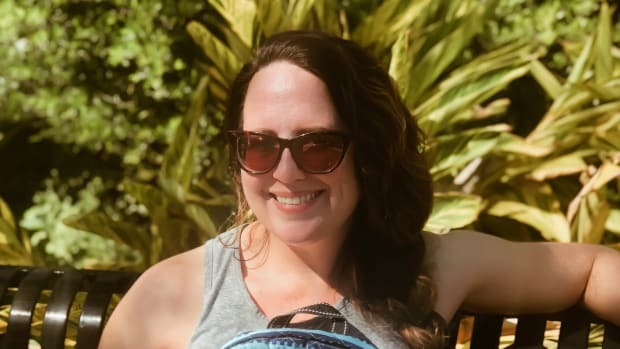 Noobie Box: Pregnancy isn&apos;t easy for everyone, and so self-care is especially important at this trying time of life. Treat yourself, soon-to-be Mamas! 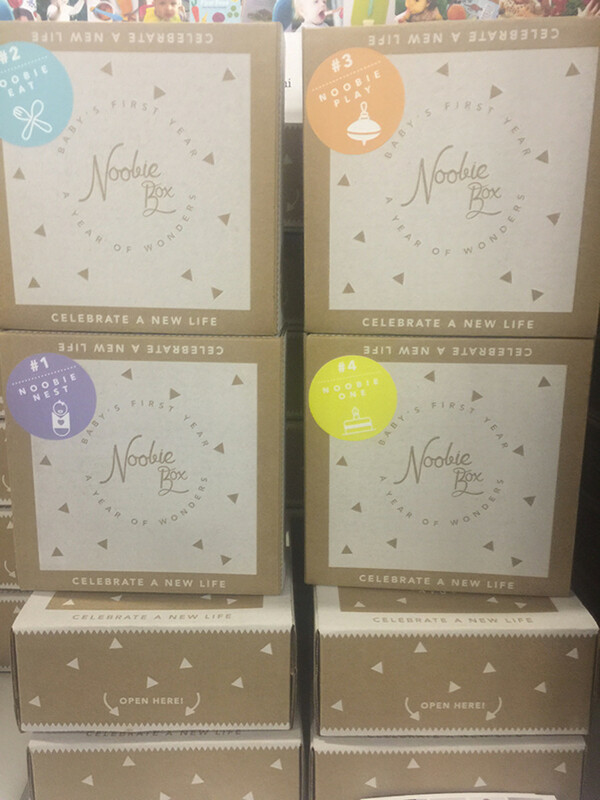 Noobie Box is a noobie company that has curated a box of pregnancy essentials for moms-to-be. But here&apos;s the kicker: the box is free. 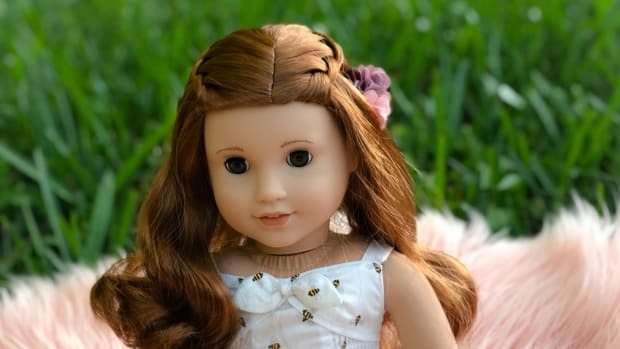 Just pay a flat shipping fee of $6.95, and a cute package of their top preggo picks will be shipped right to your door. Noobie Box also sells four other curated boxes for babyhood. At $25 a pop, these make great gifts once Baby is born. 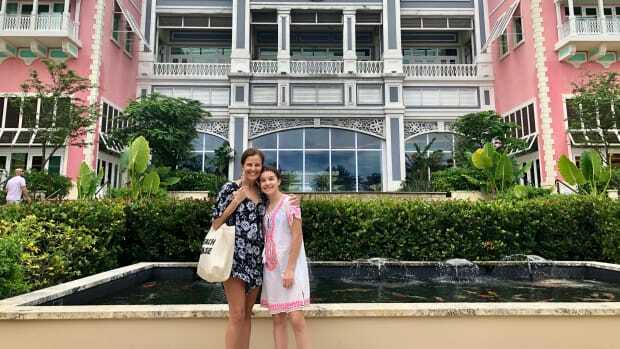 These are just three of our faves! 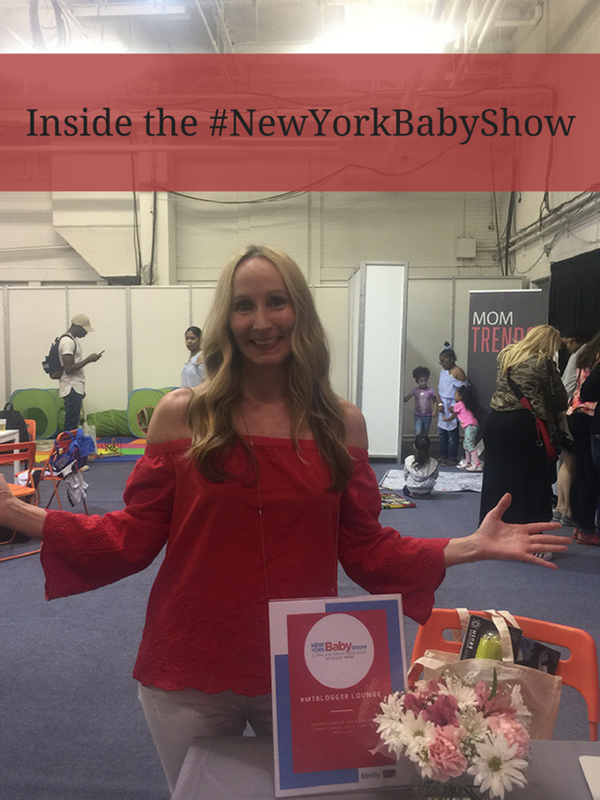 The New York Baby Show was chock-full of fun and practical finds for parents and babes. And it&apos;s unbelievable how many new "must-haves" arrive each year. You better believe Momtrends will be back on the scene next year scoping out the trends. P.S. Watch Nicole in the broadcast booth HERE!